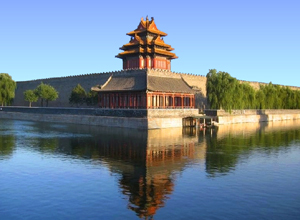 Our tour guide&driver will pick you up from Tianjin Port and drive about 3 hours to Beijing City to visit Tiananmen Square and Forbidden City, there you can have a unique experience. Tiananmen Square is the largest city center square in this world. Forbidden City, the imperial palace for twenty-four emperors during the Ming and Qing dynasties. When visiting it, you can see a lot of things which are used in ancient China and have a better understanding of the Chinese culture. Return to the Tianjin Port after the tour.